With a mixture of culture, cuisine, medieval architecture and religious monuments it is far from a surprise that Italy is one of the top three most visited countries in Europe alongside France and Spain. The major cities of Rome, Florence, Venice, Milan and Naples tend to attract the majority of their tourists, while the Leaning Tower of Pisa and the vast number UNESCO Heritage Sites dotted throughout the Mediterranean nation also help bring in people from far and wide. 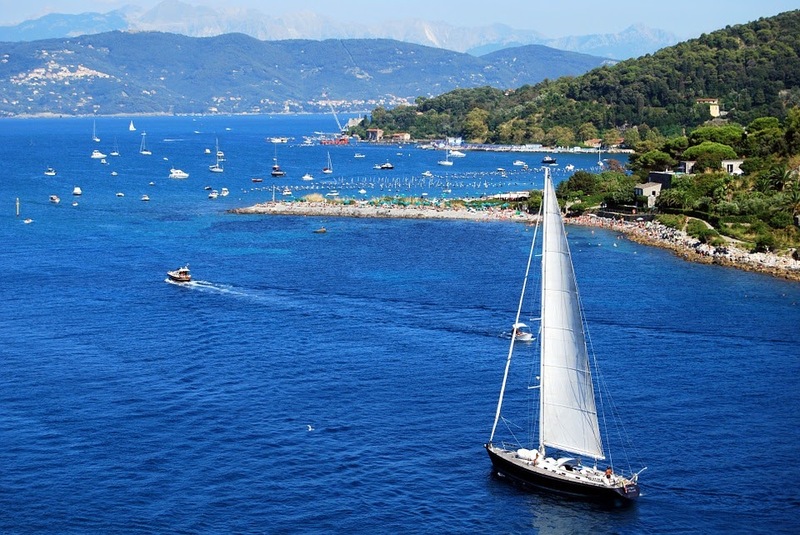 However, as recent data released by yacht charter company Sailogy has shown, almost 40% of UK holidaymakers have stated that they would be interested in yacht charter around Italy there is certainly plenty more to see from off the coasts of this experience filled nation during your summer holidays. We’re highlighting the top spots to visit on your luxury sailboat. The Pontine Islands is an archipelago made up of six small islands off the west coast of Italy. The island chain is named after the largest island of Ponza and this nine square kilometre slice crescent moon shaped island is the most ‘elite’ of the group as here is where you are most likely to bump into stars of the football world and royalty too. However, despite it being such a sort after destination with it’s chic lifestyle and fancy boutiques this main island has plenty more to offer for those at sea with grottos all along the coastlines that are coloured vivid orange and purple, beautiful beaches and pirate caves where divers regularly search for sunken treasures. The rest of the Pontine Islands have plenty to see as well as the second largest island Ventotene is a stunning marine reserve with deep waters and countless sea life to spent time with, while the island itself is car free and has lots of history to explore going back to the Roman empire where it was used as a jail. Santo Stefano was also used as a jail until 1965 and the abandoned prison can now be visited and explored. This smallest of the islands also offers stunning views that allow you to see all the to Mount Vesuvius, while Palmarola offers perfect pink coral beaches, more amazing views and is the perfect spot for snorkelling. 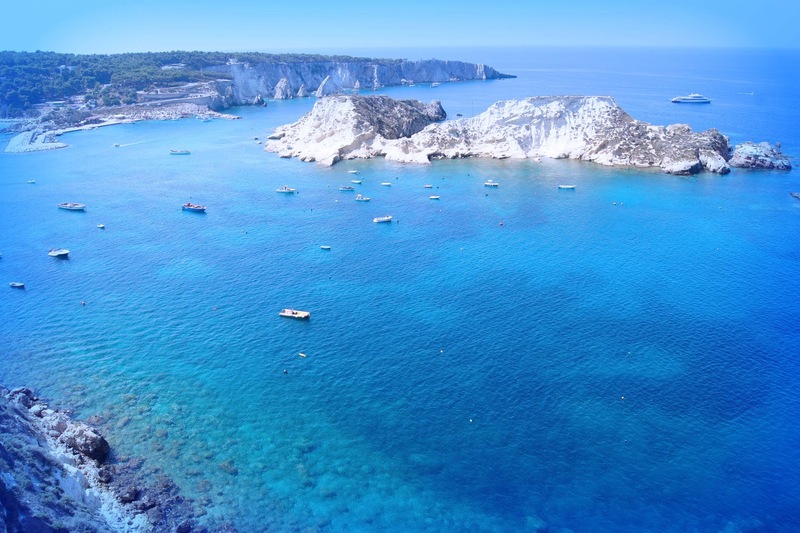 In addition to the joys of this small island grouping they are conveniently located between the capital Rome and the city of Naples so you can expand your yacht charter experiences in Italy by setting sail for these must see locations too. 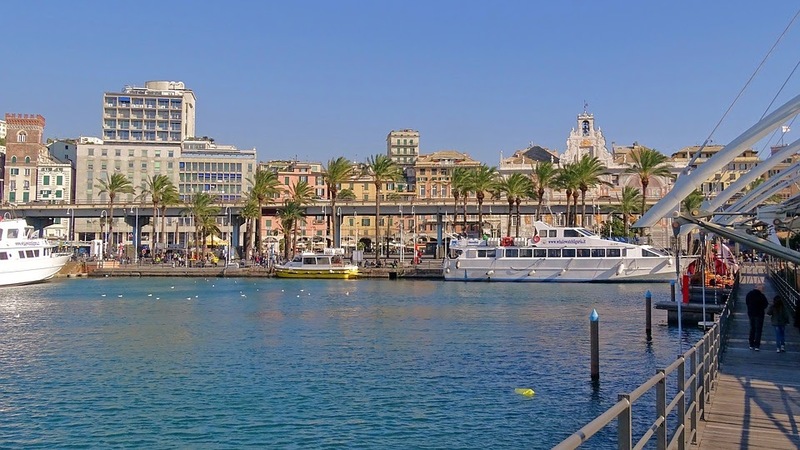 Genoa is a city filled with maritime history and with this city being the birthplace of Christopher Columbus it is not a surprise the two of these linked. Genoa had massive amounts of money flowing through it in the 16th and 17th centuries which aided the growth of this city in the North West of the country, and even now we’re still treated to some amazing architecture within the city limits. There are maritime museums and Italy’s largest aquarium to experience on land in this fantastic city, but when you’re here you’ll have a great base to explore the local surroundings on your yacht charter sailing holiday. The small fishing villages of Portofino and Camogli are places that those who have hired a yacht must stop at as they expand our from their base along the coastline, while the main highlight in the area is a sail around the Cinque Terre, an eight kilometre long seafront that houses five towns made up of terraced homes and gardens. Mooring your yacht and trekking along the winding coastal path that links these five towns to experience the local delicacies is another definite for your holiday plan too. Situated on the West coast of Italy, close to the towns of Termoli and Vieste, the Tremiti Islands are one of the most visited locations by yacht charter in Italy thanks to their reputation as having been voted as having the cleanest sea water in all of the country. The archipelago has three deserted islands, including Pianosa which lies so low in the water that it can be covered completely during storms, while the other two islands of San Nicola and San Domino offer sandy beaches and so many sea caves that can be explored at your leisure. The crystal clear water offers perfect swimming opportunities, while the fishing town of Vieste is just a short sail away and offers fantastic nightlife and locally caught seafood throughout the summer months. If you’re one of the 40% of UK holidaymakers planning a sailing holiday in Italy this summer then all of these three locations should be high on your destination lists with so much to see and do, so get your yacht charter booked and set sail for the Mediterranean!